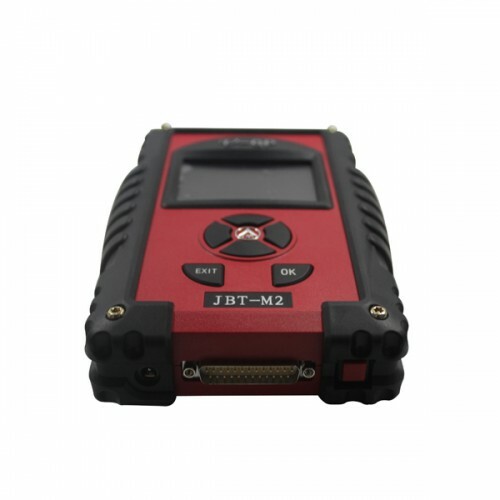 Universal Car diagnostic docteur JBT-VGP est un scanner automatique universel, qui peut diagnostiquer toutes les voitures asiatiques, européens et américains, tels que BMW, Benz, VW, Toyota, Honda, Mitsubishi, Isuzu, MAZDA, FORD, Buick CHERRY, SUD, GEERLY, et ainsi de suite. Universal Car diagnostic Doctor JBT-VGP was color screen, self-learning function, warning function, and conveniently online upgrading function. 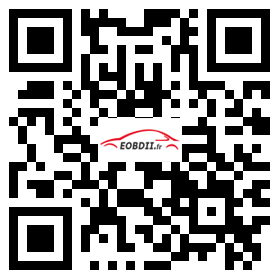 It is the OE Supplier for VW, Audi, Nissan, Mitsubishi, Southeast ……. 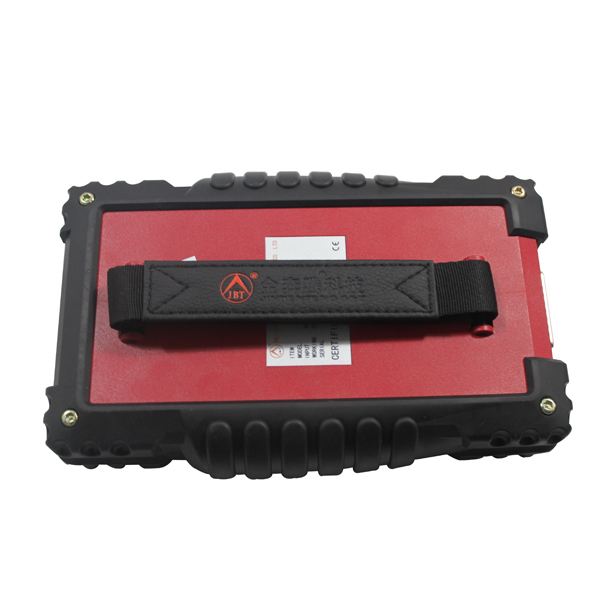 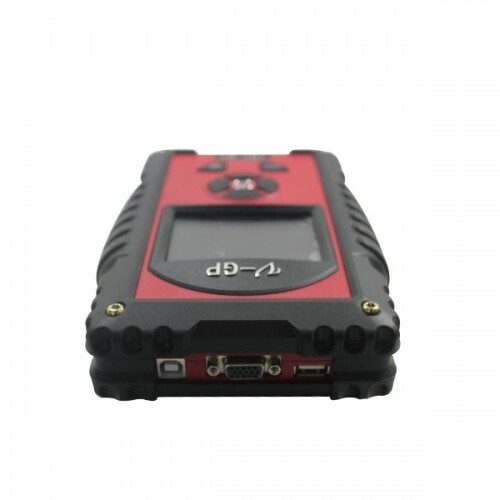 ;It has the original protocol for these cars, so it can realize almost all the functions for these cars, such as immobilizer, service reset, injector programming, and other functions. 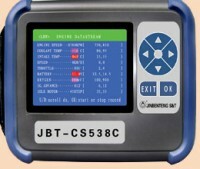 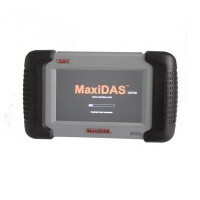 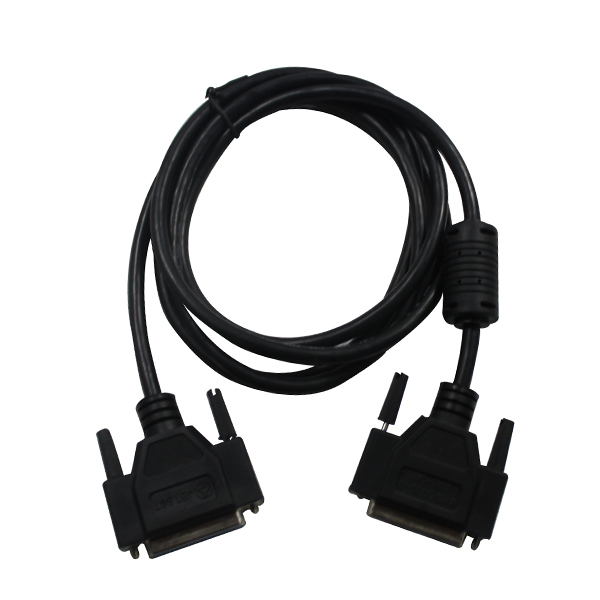 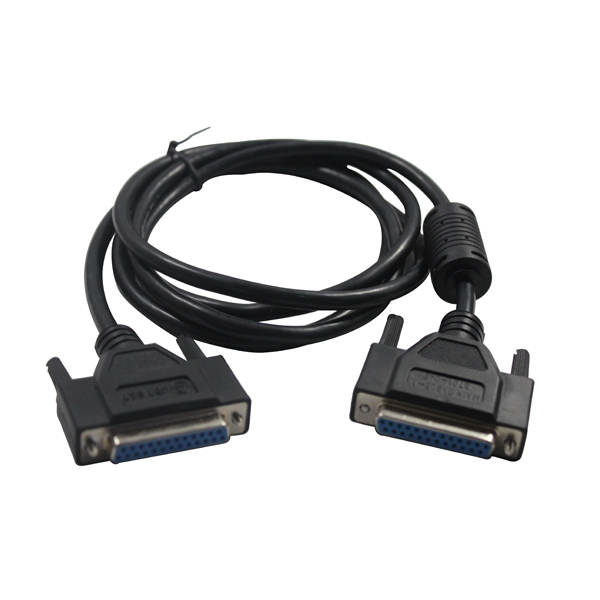 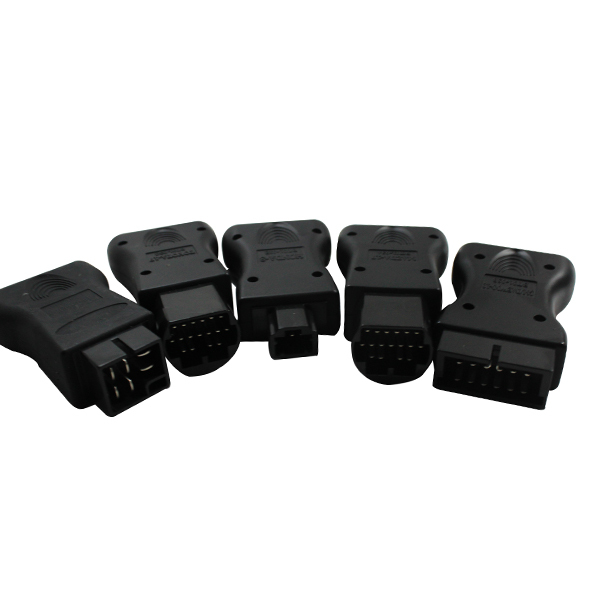 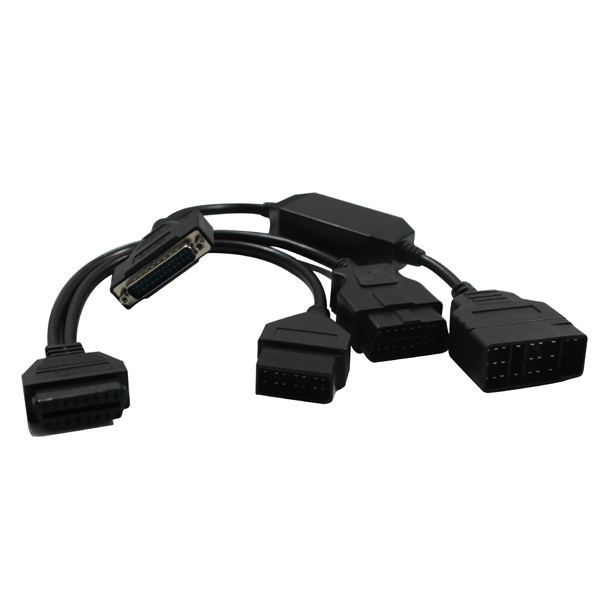 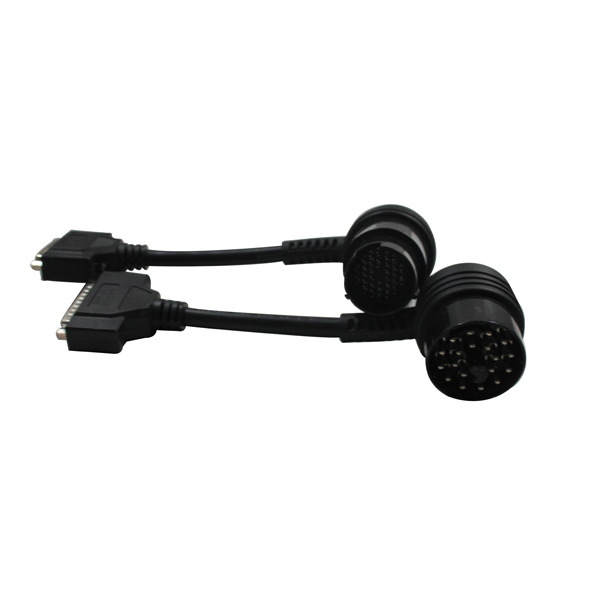 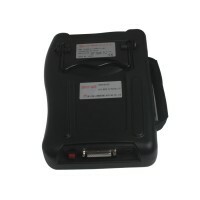 Here is the package list of Universal Car diagnostic Doctor JBT-VGP. 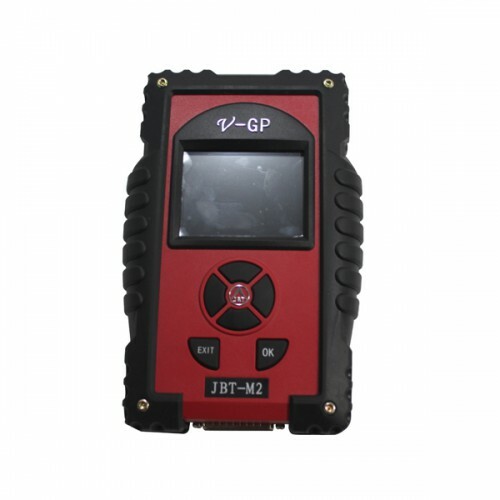 JBT-VGP is an universal diagnostic tool which covers many brand car models and with strong functions.